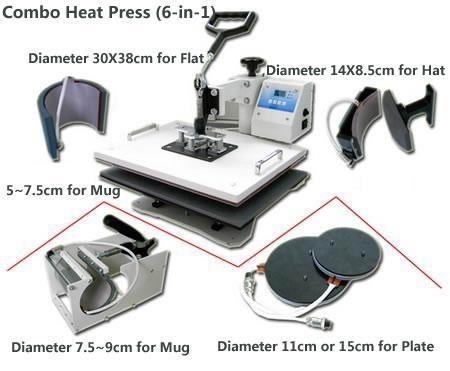 Heat transfer technology is for transferring the picture on tile, cloth, glass , mental etc, and the 8 in 1 heat transfer machine is the multifunction heat transfer machine which can itransfert picture in T-shirts, Ceramic Plates, Ceramic Tiles, Mugs, Mouse Pads, Jigsaw Puzzles, Fabrics & Materials,Other Misc. 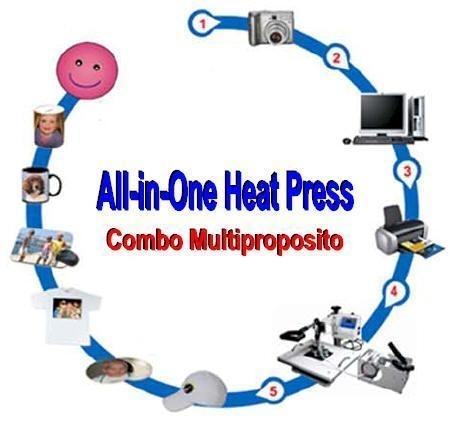 by just a machine. 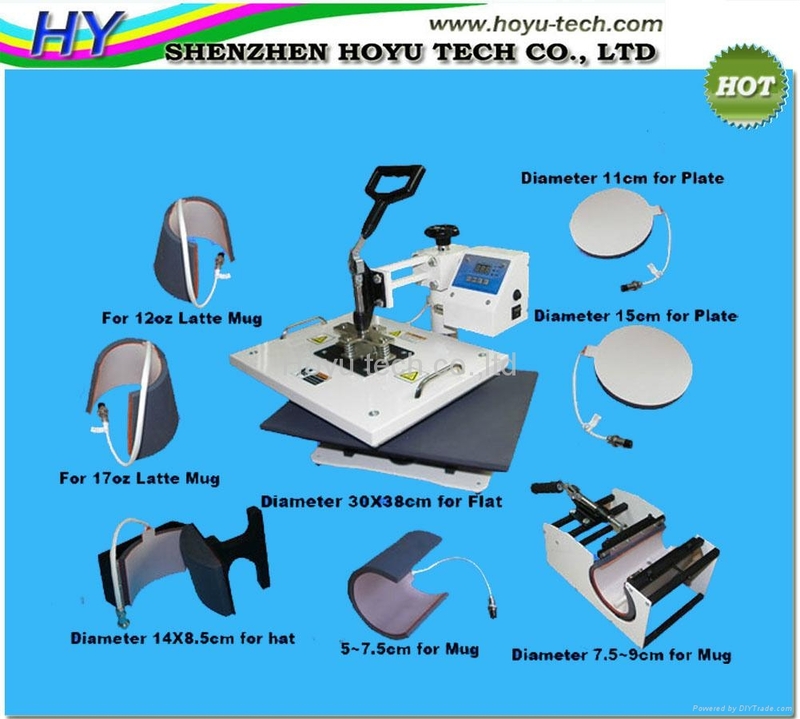 Comparing with the 6 in 1 heat transfer machine, it adds 2 cone-shape mug heaters which can make you make all sorts of mugs we are selling. 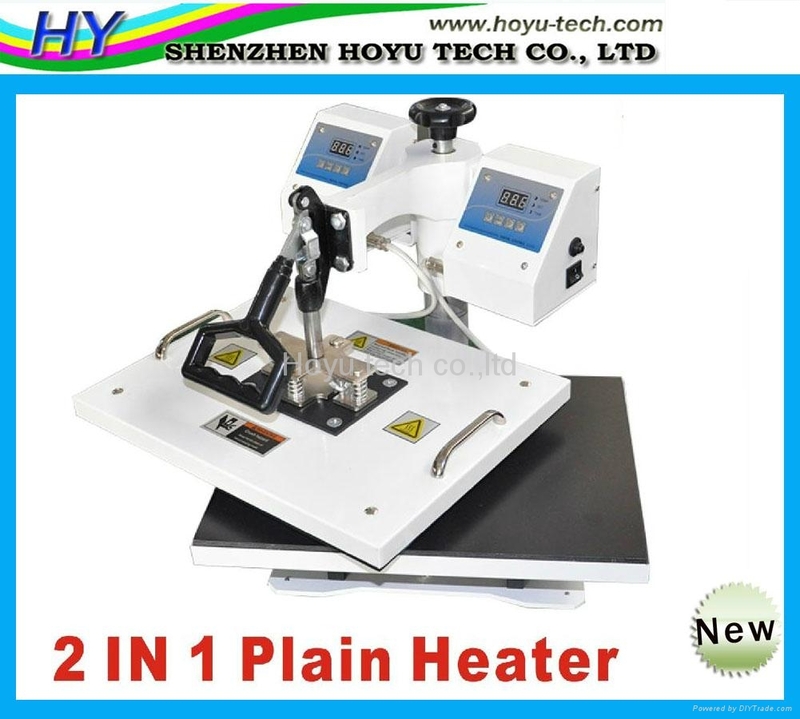 It is a really multifunctional heat press machine. 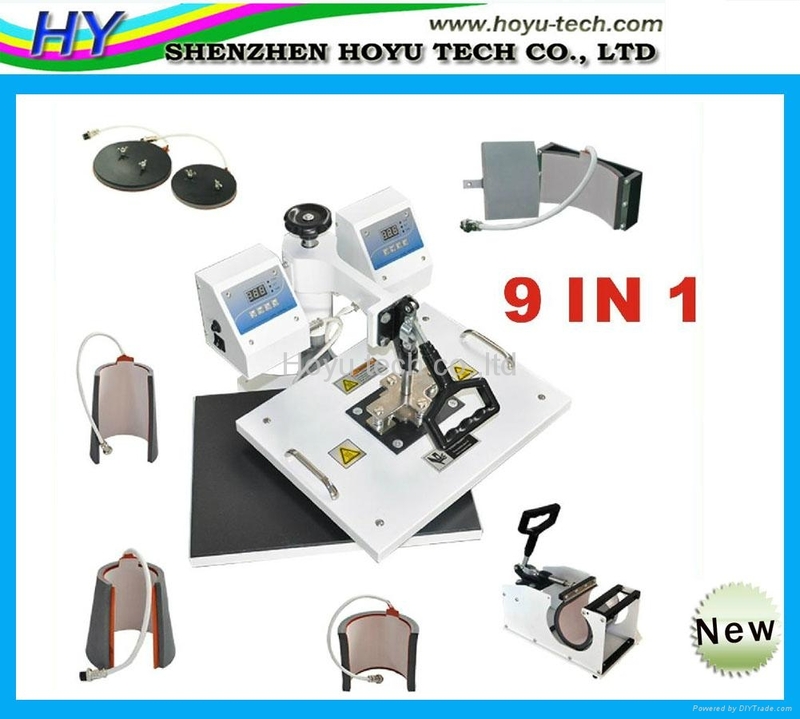 The heat transfer machine we have is well packed, so it is easy and safe to delivering.